The new Bluetooth headset is 30 percent smaller, offers noise-cancelling, and is totally shiny. 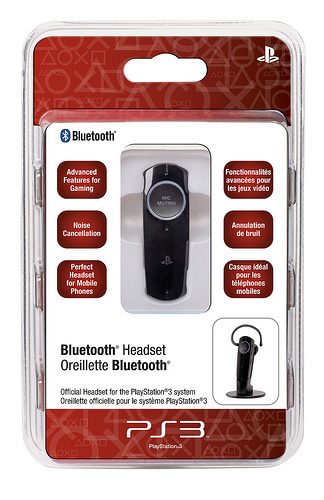 Sony released its first official Bluetooth headset back in 2008. Sure, you might have looked like a cyborg while wearing it, but it was a more elegant way to voicechat while gaming than a bulky wired headset. 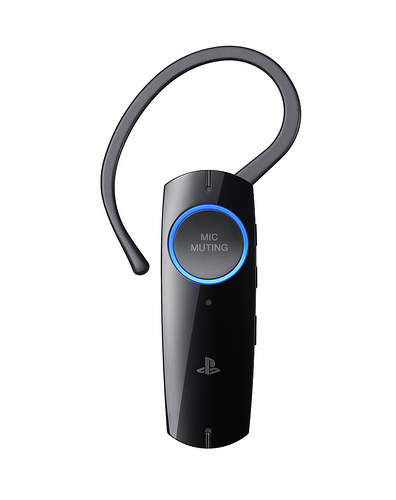 Today, Sony announced a new, sleekier design for its official Bluetooth headset. It's 30 percent smaller and has a glossy finish, making it literally shiny. But the best new feature is that the headset has built-in noise cancellation that filters out all that unwanted noise like dogs barking or babies crying. The new headset will be available this month and will retail for the exact same price as its predecessor, $49.99. 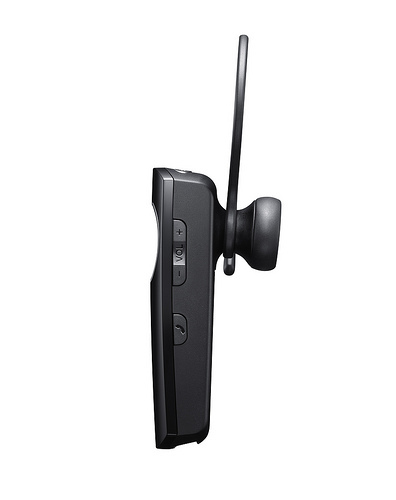 Not only can you use the headset for gaming, but it's compatible with all Bluetooth devices including your phone or MP3 player. 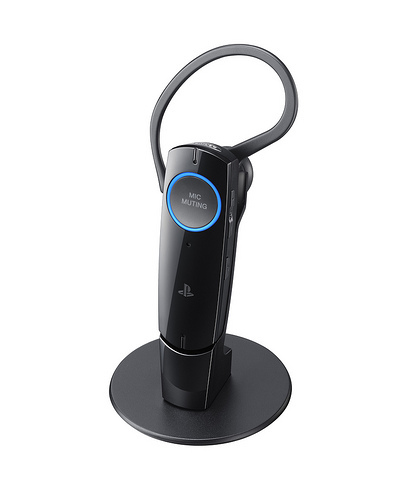 If you're looking for a way to talk while on the road, you could do a lot worse than picking up this headset for both gaming and general use. Sony's noise-cancelling technology is usually pretty good so its not a bad package for only $50. "The improved mobile phone feature support allows you to use features such as three-way calling and call waiting," Sony product manager Anand Agarwal said. "And with nearly six hours of talk time, you can easily take the Bluetooth Headset with you straight from the living room to the streets."